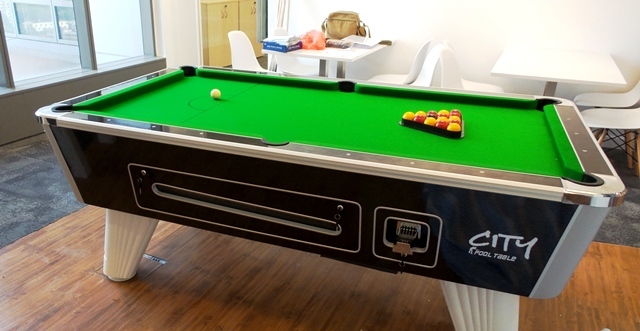 One table was set up in an office at NU Sentral Tower, Brickfields. 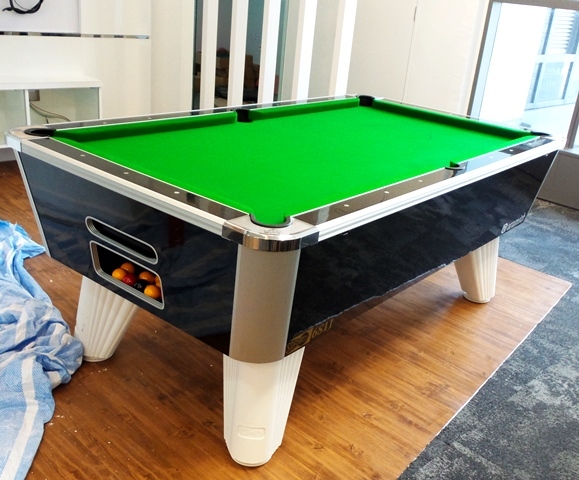 This is a new office. They decided to go for the striking white legs option. 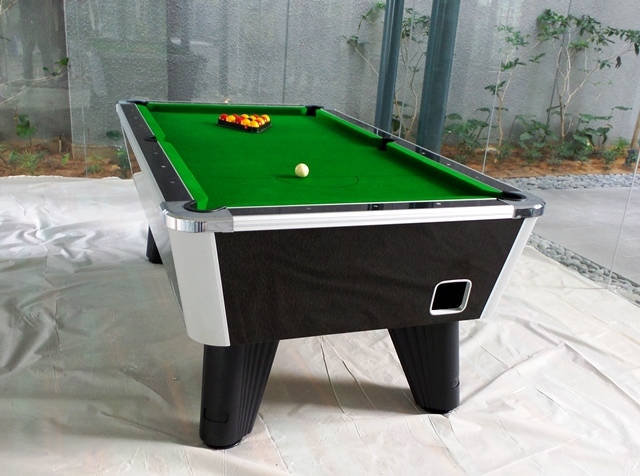 Another table, this one with the standard black legs, was delivered to a new condo games room on Jln Cendana (off Jln Sultan Ismail). 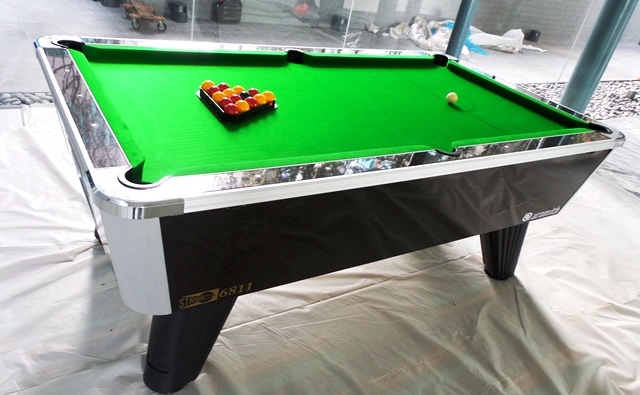 See more info at https://billiardsdirect.co/british-pool-snooker-tables/city-british-token-operated/. 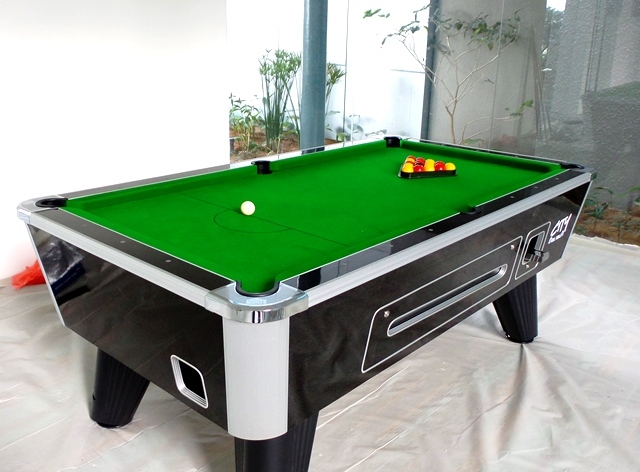 Next Easten Air Hockey is Back in Stock… Beat the GST price rise!